UPDATE: “NINA” FOUND SAFE AND WELL. MISSING DOG “NINA” GRAIGUENAMANAGH AREA. 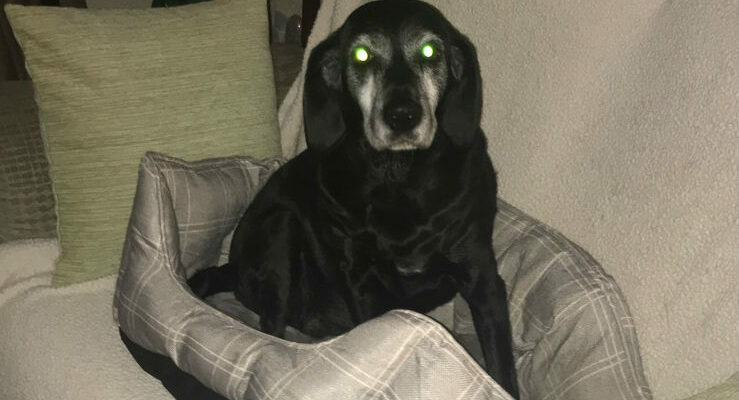 “Nina” 14 y/o Female Black Labrador missing in the Aclare, Coolroe, Old Grange or Coppenagh area in Graiguenamanagh, Co. Kilkenny since Friday evening June 22nd. Any information please contact Kilkenny SPCA @ 056-7771635. Ref: 270678. ( Please share).